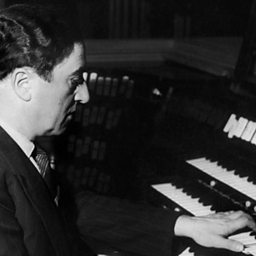 Maurice Duruflé followed in the tradition of the French Romantic organist-composers at a time when Stravinsky and others were embracing 20th-century modernism. He was born in Louviers, Normandy, and joined the choir school of Rouen Cathedral aged 10. At 17 he moved to Paris, studying with Tournemire and Vierne before entering the Paris Conservatoire in 1920. Here he was a pupil alongside Messiaen in Dukas’s composition class, and he left with a handful of premiers prix. 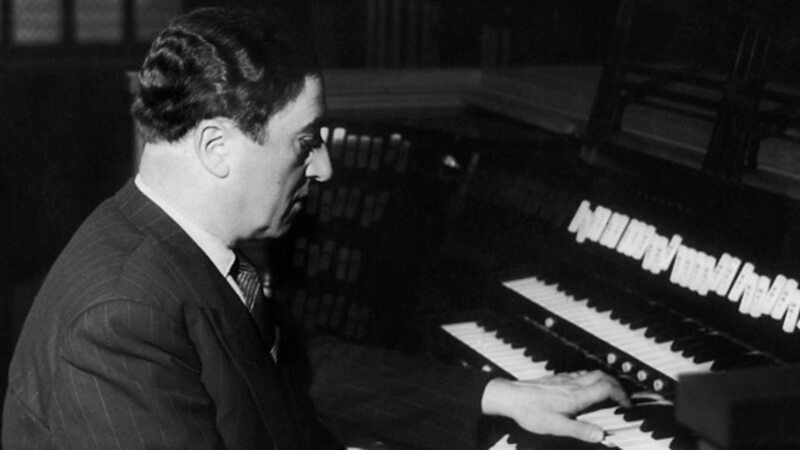 He assisted Vierne at Notre-Dame from 1929 to 1931 and became organist at St Étienne-du-Mont in 1930. 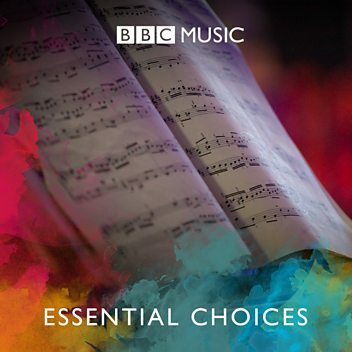 His finely crafted works often incorporate harmonisations of Gregorian chant, as in his Requiem (1947) and the Quatre motets sur des themes grégoriens (1960).